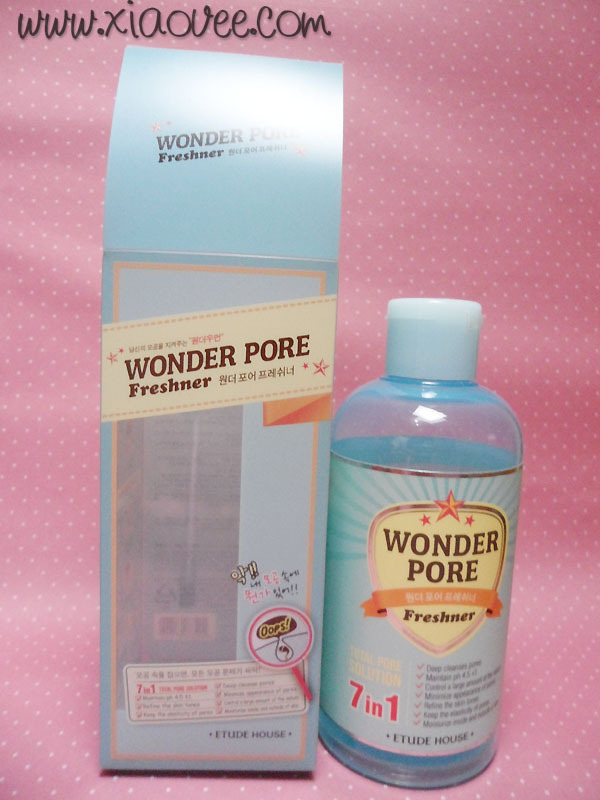 Xiao Vee: Indonesian Beauty Blogger: Etude House Wonder Pore Freshner [review] + What is SEBUM? 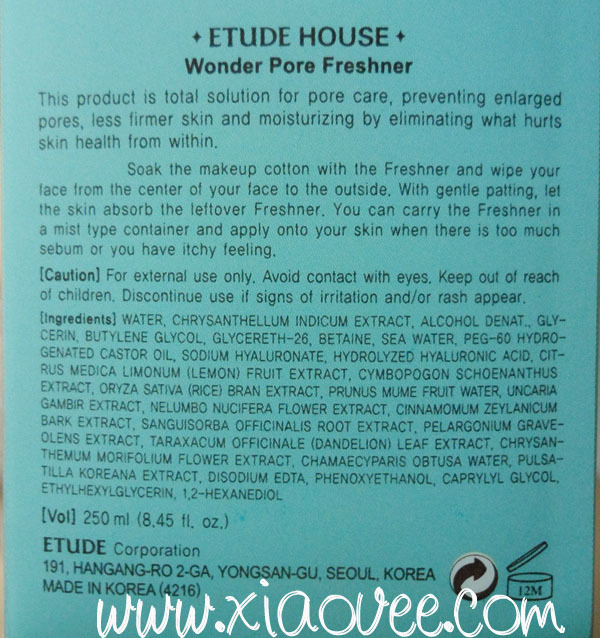 Etude House Wonder Pore Freshner [review] + What is SEBUM? Happy saturday dolls! 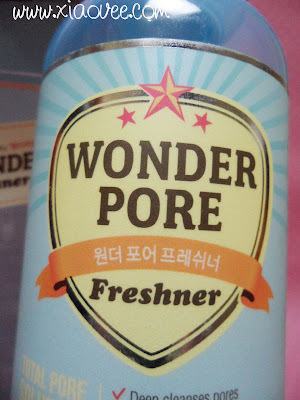 :) Have you ever heard about Wonder Pore Freshner from Etude House? 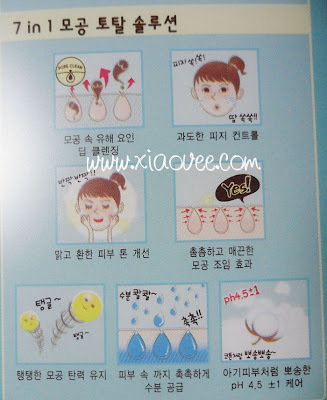 I guess this product is quite famous among skin care lovers and korean brands cosmetic junkies. I have been tried this one for around one month. I didn't use it everyday, but I often used this toner. Lately I used two different toners at the same time, EH Skin Malgeum for day and EH Wonder Pore Freshner for night. Well, let's read further information about this toner. I got mine in 250ml. 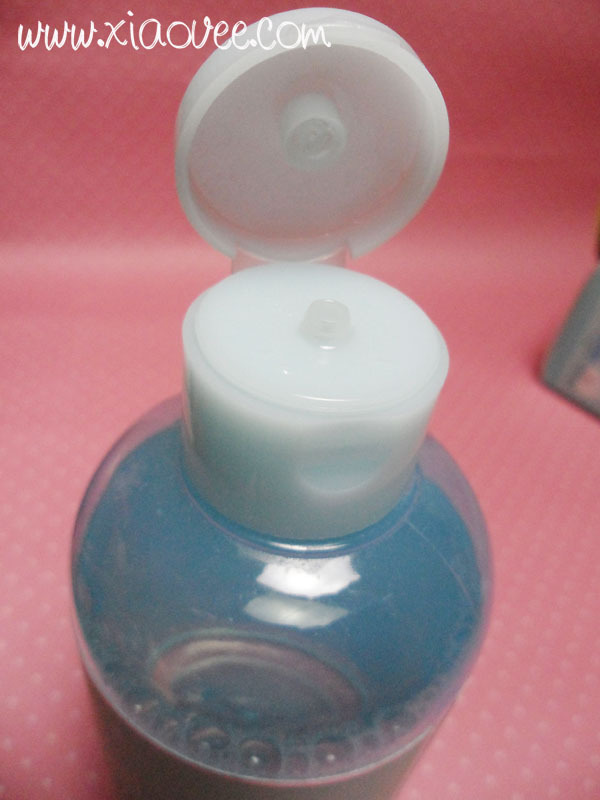 This toner also available in 500ml size as well. The 500ml has a pump, otherwise mine has no pump. Made from regular plastic, not too sturdy. This 250ml size has flip-top cap. 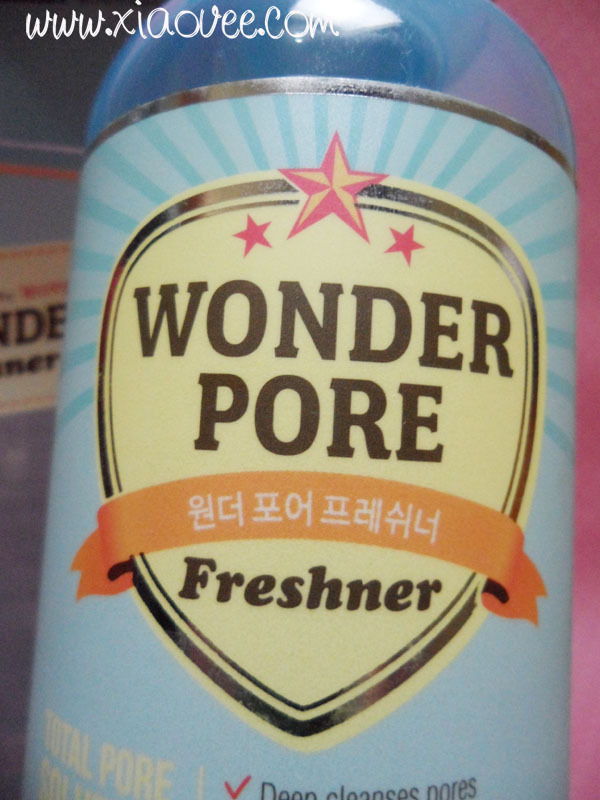 Wonder Pore Freshner is a total solution for pore care, preventing enlarged pores, less firmer skin and skin troubles by eliminating what hurts skin health from within. available in 250ml and 500ml size. just like water, not leave any greasy feeling afterwards. 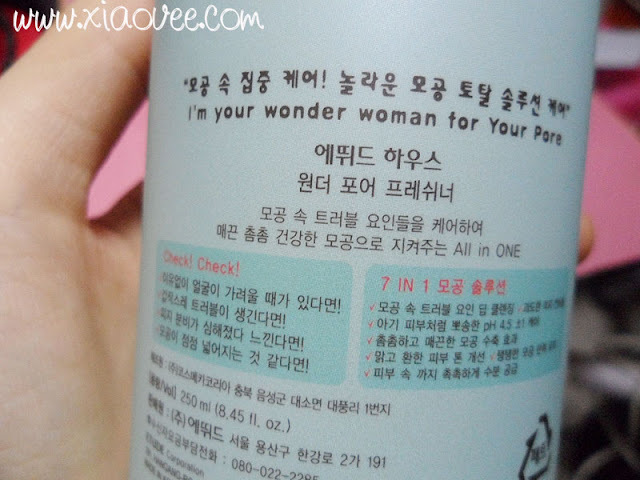 The scents isn't not strong..
"I'm your wonder woman for your pore~!" But, since I got a chance to try this toner... why I don't give a try? Finally I tried this toner in October and present this review for you guys. Maybe your reaction is like this..
"WUUUUTT.. all descriptions are in Korean?" That was my reaction at first time lol. I've tried my best but still I couldn't translate them completely. 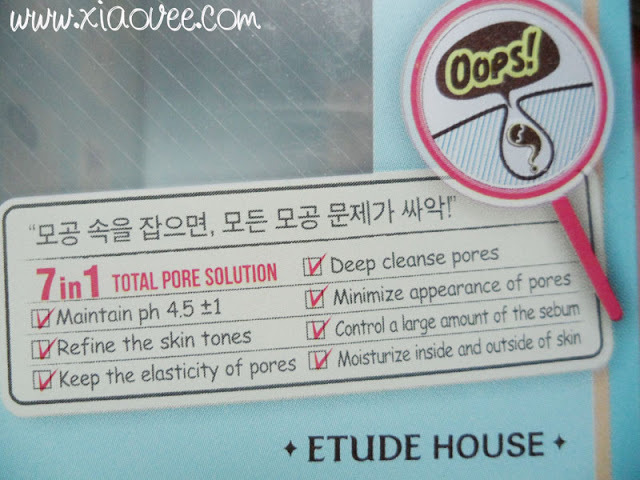 As we can see.. this product sounds so promising for your pores. Does it works wonder for my skin? In the first week, I started to like this toner. 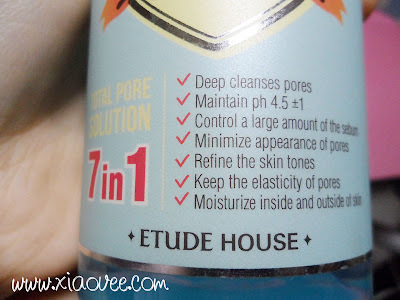 It really made my skin refresh, and able to removed dirt on my face at the same time. It didn't dry out my skin and I was happy with the result! I also didn't figure any pimples couple days after first usage. After 3 weeks, there's a change on my skin..
My cheeks become greasier compared than before! I was shocked when I realized that my cheeks (which was supposed to be dry-normal area) produce more oil lately. I guess it might caused by this toner.. My cheeks couldn't stand for any pores controller product '_____' Sorry guys, I can't explain well... but this toner simply triggered my less-sebum skin and it produces more sebum right now（　ﾟ Дﾟ）!! 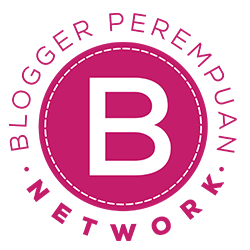 Accumulation of oil, dirt and bacteria = Inflame the skin and cause an infection that bursts through the surface of the skin, forming blackheads, whiteheads and pimples. Besides of greasiness feeling, small pimples appeared on my face now..
After realized this situation, I instantly stopped using this toner. I learned one lesson after this case.. However, I still have to give my final opinions about this product.. Thank Goodness, I realized this condition very soon before my skin getting worse. Hope you find this post useful and sorry for the long post! eh? masa ada jenis kulit kombi tp pori2 gede? hmm.. I guess it'll do nice on oily skin.. hihi..
pastesan akhir-akhir ini muka gue greasy bangeeet. 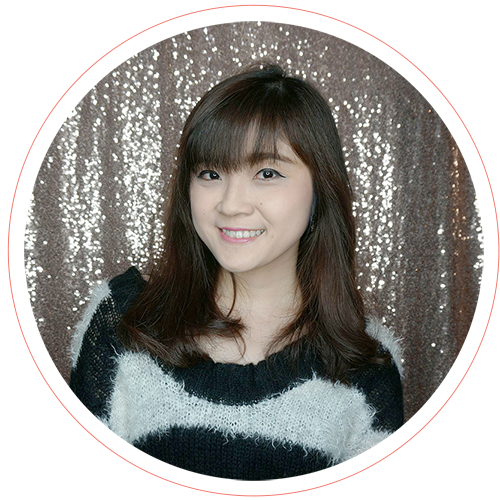 padahal sebelomnya gak pernah berminyak sampe parah gitu, masa akhir-akhir ini baru keluar rumah 4 jam ajah, even di rumah aja muka gue minyakan gitu..
aaaaah, makasih ya xiao vee buat posting nya, dari kmaren g cari-cari knapa ini muka, padahal si wonder pore ini bagus pas bulan pertama kedua. btw beneran bikin muka gue poreless, cuma kok jadi minyakan ya, huhuhue. owh, I like it when it's said that the toner could also be used as a face mist to diminish excess sebum. Now I feel like buying it. haha. I've never had a trust in Etude house skincare line before bcuz they tend to be too fancy to my liking (coloring, fragrance, etc). but it's weird that it does the contrary on your skin Vee, too bad that it caused your skin to be more oilier. it because i have combination skin :'( I didn't expected this would be happened to me.. thank goodness my skin condition's not getting worse.. 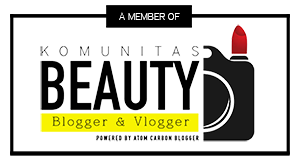 I'm new here in beauty blogging world..
if it's okay, mind to visit and follow my blog..? wish we can be friend..
do you have combi/dry skin as well? coba stop dulu nti sampe jerawat e ilang nti baru coba lg sab.. 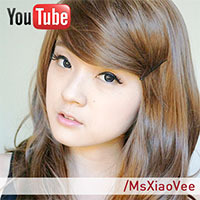 This look pretty promising~ will have to try it out ^,,^ Great review! Oh my... how bout the t-zone? Does it become oilier? Wihh nice postt. Astaga sblm ak mulai aktiv blogger ak ud beli nih toner yg 500ml. Tp ga pernah perhatiin perubahannya, cm liat pori2 ga kcil2 dr dl smpe skrg loh -_- kulit ak jg kombinasi-kering jg. 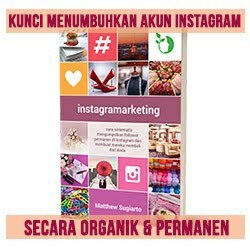 Tp pas pke ni sih ga minyakan,cm gr2 baca blog km, bru nydar jrwat ak nongol sering di pipi sm idung. -__- hrs stop niii , thx info naa say! waaahhh >.< bisa jd itu penyebabnya ya.. tp hrs diperhatiin bener2 dulu.. siapa tau ada faktor penyebab lain..
terus untuk kulit kering + berminyak didaerah T dan problem Komedo hitam gimana cara ngilanginnya? Sbenernya bagusan AC atau WP ya kalo untuk yg berminyak berjerawat? Help me, please.. :") hehe thankyouu..